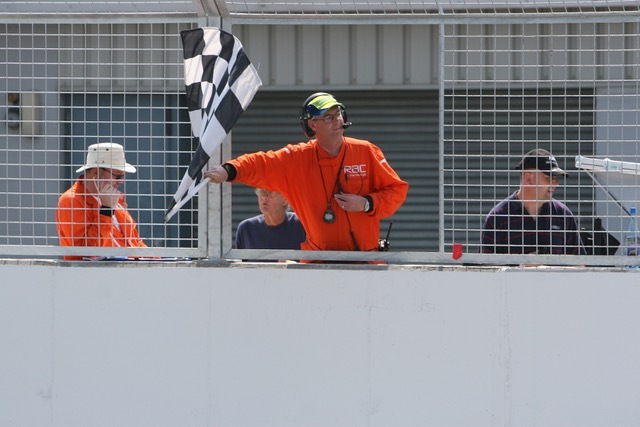 We wouldn’t be able to run our race meetings without the assistance of our volunteer marshals and officials and we really appreciate their time, effort and skill in making sure all aspects of our race meetings run safely, smoothly and on time. All motor sport involves an element of danger, not only to competitors but also to those involved and, on occasions, to spectators. In the UK we enjoy a good safety record and marshals who have signed-on are covered by an MSA insurance scheme while on duty at motor sport events. It is up to you to decide the number of events you volunteer for in a season, where they are held and the duties for which you would like to volunteer. You don’t need any special skills or qualifications to begin marshalling but a keen interest in motor sport, an enthusiastic desire to be involved, but not necessarily to compete, a healthy dose of common sense and the ability to follow instructions are all important. Volunteers are welcome at any age, although the duties of young people may be limited in certain situations. Those aged between their 11th and 16th birthdays qualify as cadet marshals and will be able to get involved in certain roles other than trackside duties. If you already have special skills – technical, mechanical, rescue, vehicle recovery, medical, first aid or administration – you may wish to use them as a volunteer in motor sport. 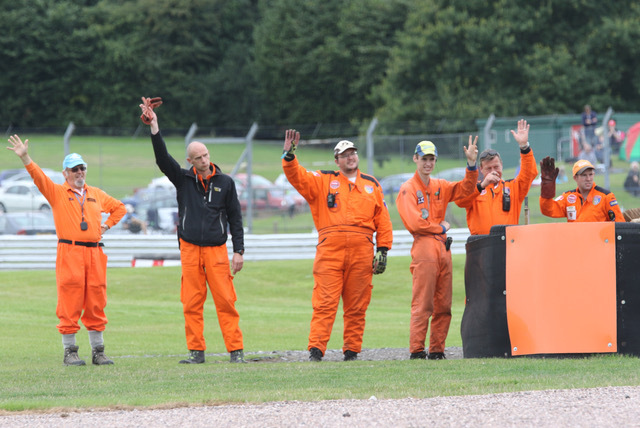 According to experience, volunteers’ duties include post chief, incident officer, flag marshal, fire marshal, track marshal, spectator marshal, race administration, paddock marshal, pit marshal, startline marshal, race telephones, rescue unit crew, scrutineers and timekeepers. 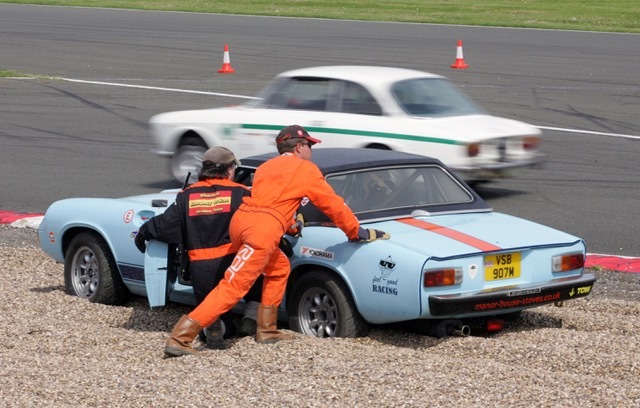 Although the HSCC doesn’t run training schemes for marshals, novice marshals at motor sport events will be given guidance and advice by experienced marshals to ensure both safety and progression to qualified marshal status. As a Marshal Member of the Historic Sports Car Club you will receive copies of the club magazine, HSCC News, which is published five times a year, information about Club activities and to attend all of our club meetings. We are delighted to offer a wide range of HSCC branded regalia from Dread, for full details of the products currently on offer go to http://www.dread.cc/hscc HSCC members get a 20% discount off the listed prices – simply input ‘HSCC‘ followed by the last three digits of your membership number!